Please note: This adapter will NOT work with any EFS lenses. This adapter will allow you to mount many Canon EOS Mount lenses on Sony NEX E-mount camcorders like the Sony FS-100, Sony FS-700, NEX-VG20 and DSLR cameras such as the Sony Alpha NEX- 5 and Sony Alpha NEX- 7. The adapter is a physical mount only, so any electronic functions like image stabilization, auto-focus and aperture control from the camera will NOT work. The adapter does have an iris control built in that will limit the amount of light striking the sensor. 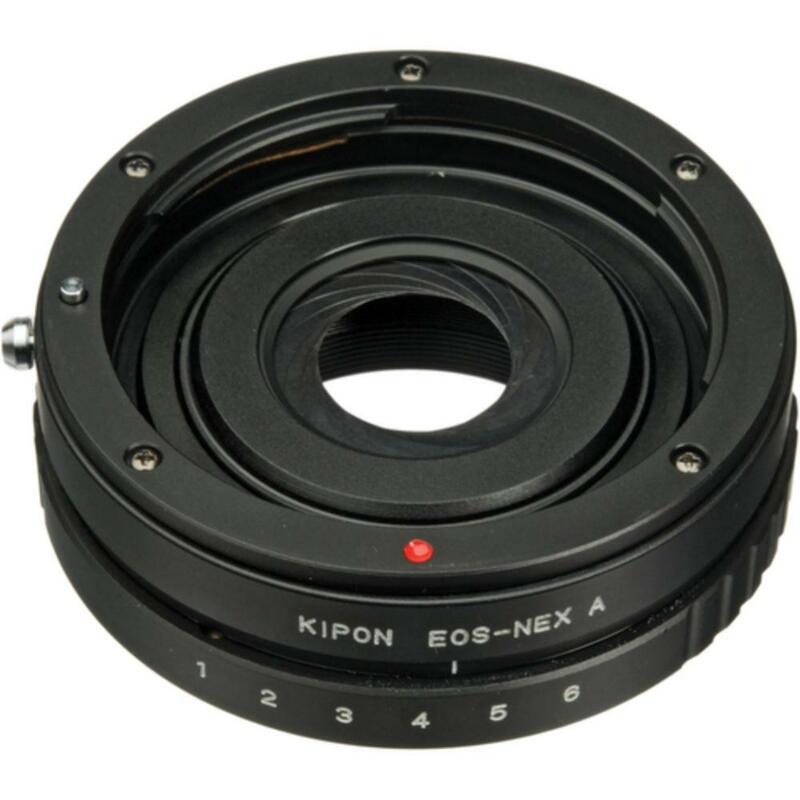 EF Cinema glass and lenses with physical aperture controls (such as the Zeiss CP2 EF lenses) will work as normal. However, because the iris is not in the correct position it will frequently result in vignetting. Renters are strongly cautioned to check to see whether their lens will be compatible with this adapter before their shoot.